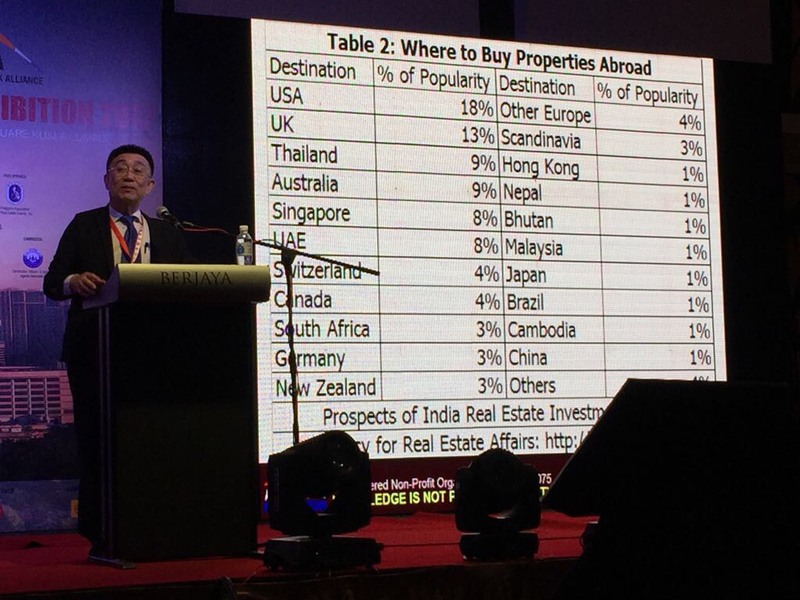 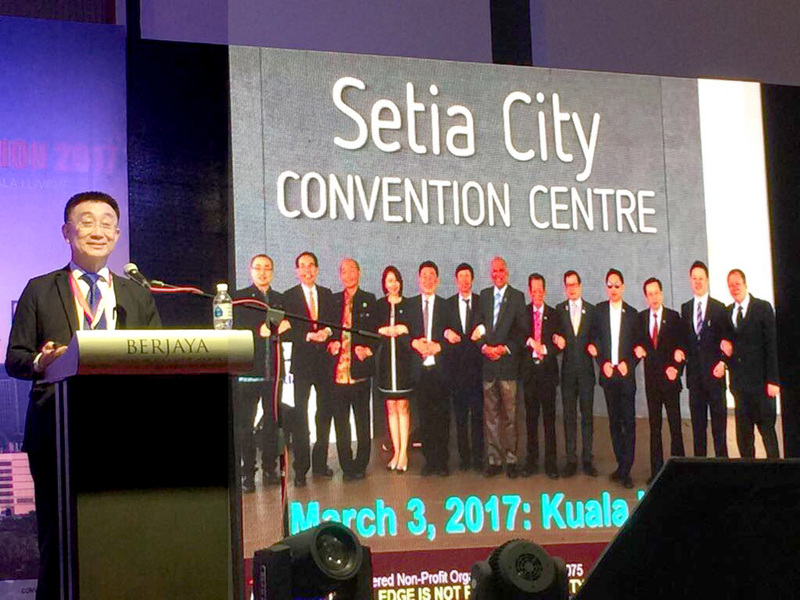 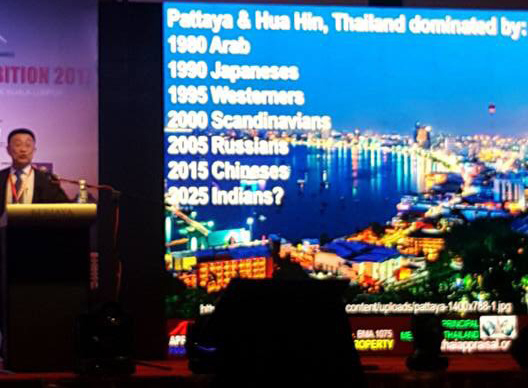 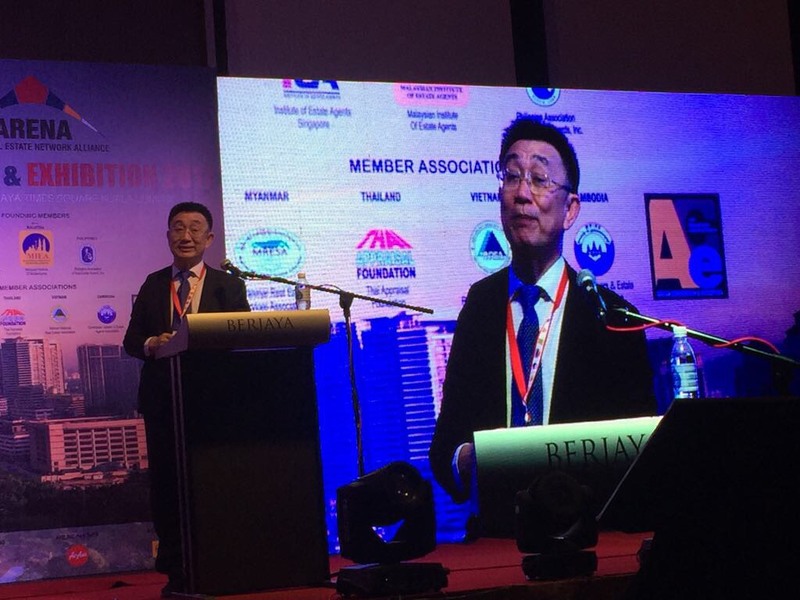 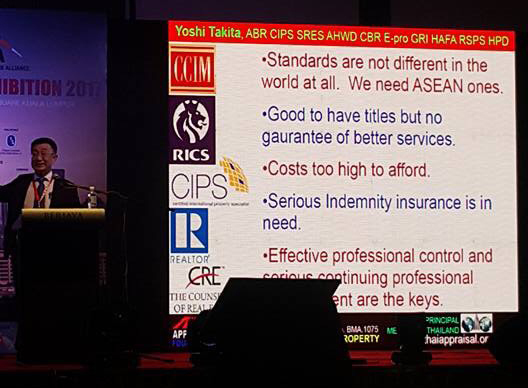 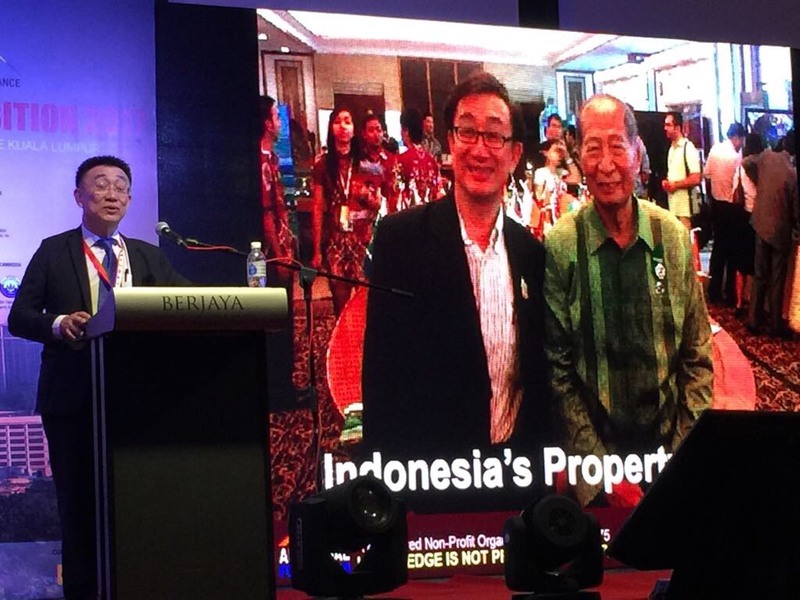 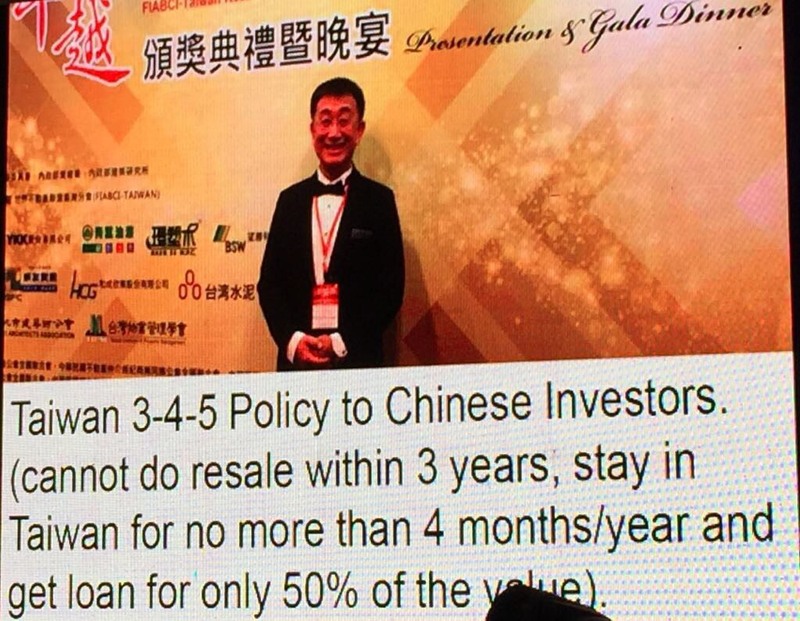 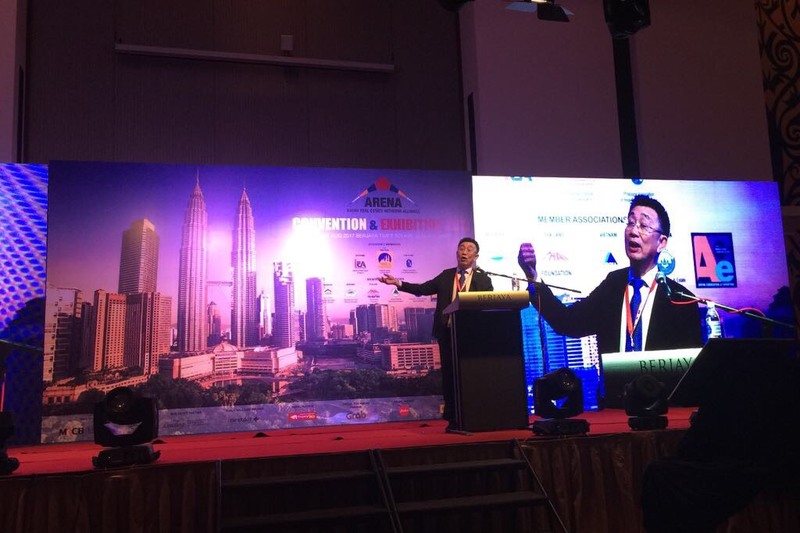 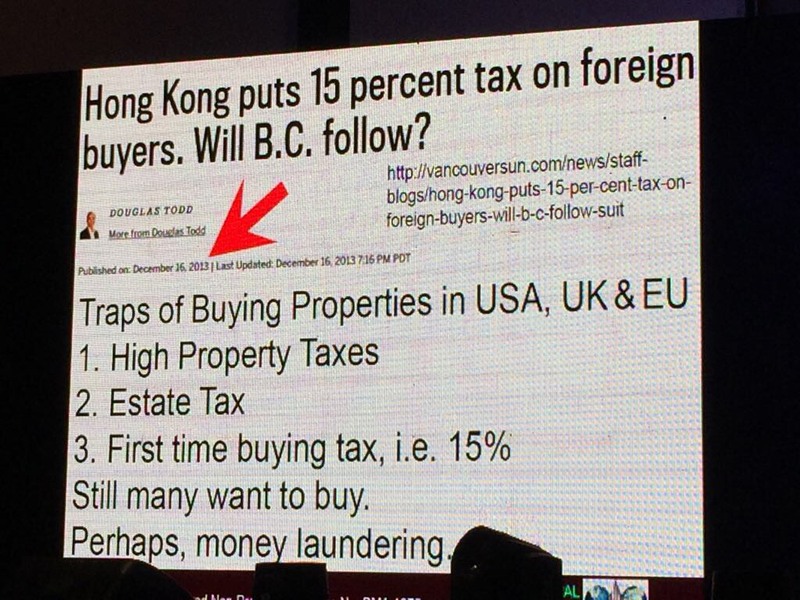 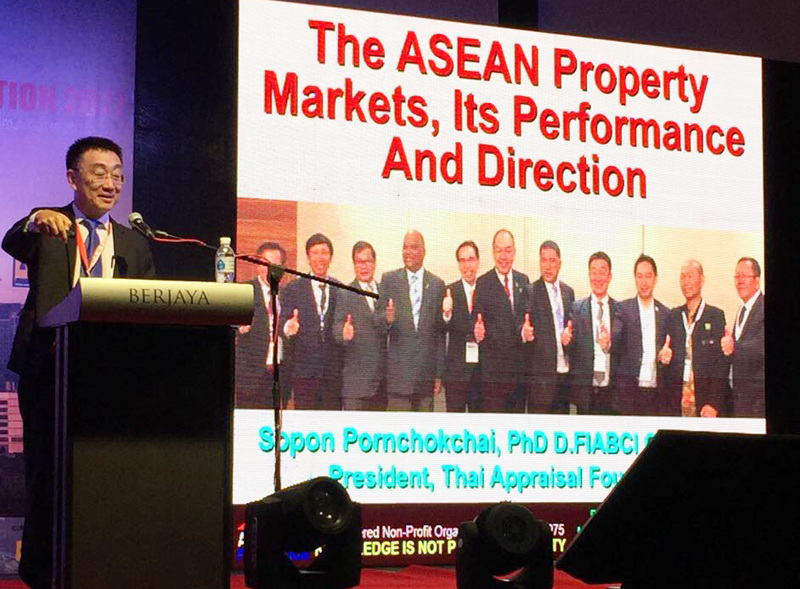 Dr.Sopon Pornchokchai is today in Kuala Lumpur, Malaysia to present his keynote speech on "the ASEAN Property Markets, Its Performance And Direction" at the ARENA (Asean Real Estate Network Alliance). 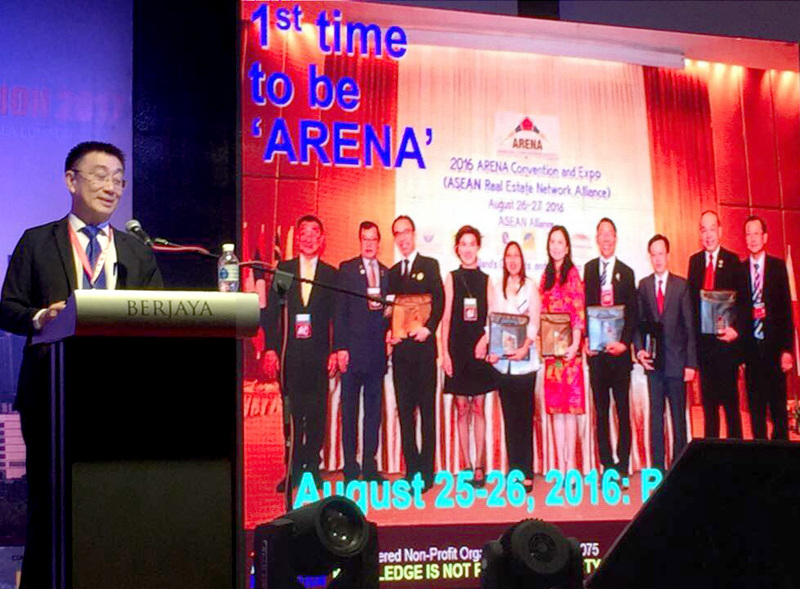 This 2017 ARENA is held during August 25 to 27, 2017. 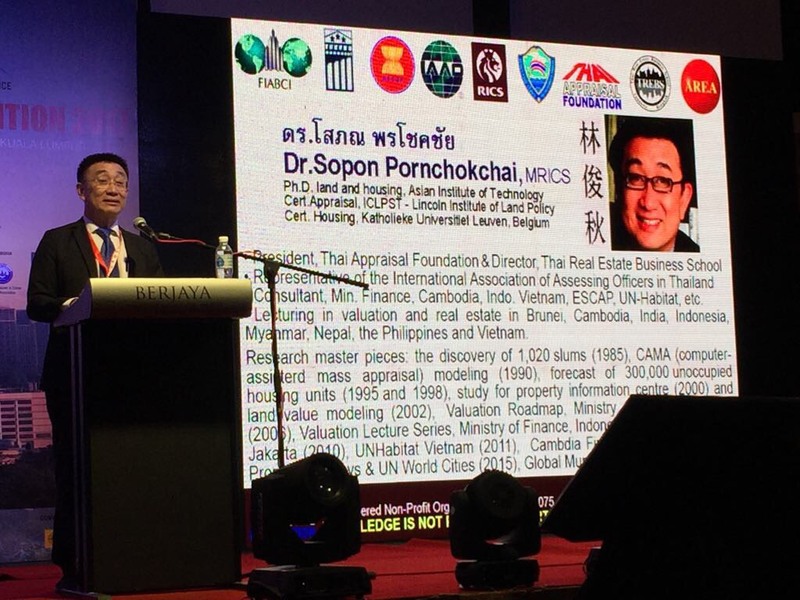 Please follow the link below to download Dr.Sopon's presentation.